Leading world-renowned cognitive-entertainment channel. Leading brand portfolio Discovery Networks Europe Limited and the most widely used international channel. Offers to your attention high quality plots, reaches depths of the human psyche, amazes, arouses emotions. 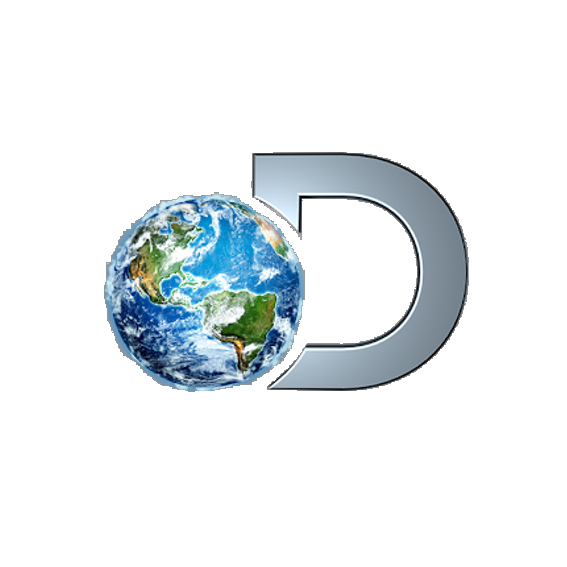 Covering all aspects of our lives, from the extreme interests to the pressing concerns, Discovery Channel gives the audience an unforgettable and extraordinary discovery and provides a new look at the world.